Fortunately, your dentist is here to help. When you get in touch with VL Dental, we can perform a verification of benefits to find out if you have any money left to use in 2017. If you do, we will examine your treatment plan and consider how we can help you best take advantage of these leftover funds. That’s help your smile and your wallet will appreciate. Depending on your specific smile needs, we may recommend any of the following to help you make the most out of your dental insurance benefits before the year is up. Scheduling a checkup and cleaning with X-rays if you have not had them yet for the year. Most plans, like Delta Dental insurance, completely cover the cost of two checkups and cleanings per year. These preventive visits are crucial to enjoying a healthy, long-lasting smile. Completing any unfinished treatment plans before the year is up. Beginning necessary dental work, like a dental crown, filling replacement, or anything else you may have been delaying due to finances. If multiple appointments are necessary, getting started as soon as possible will help to ensure we can complete the treatment before the year ends. Replacing an old night guard for bruxism or other dental appliance, if it is covered. Getting a head start by taking care of a checkup and cleaning for next year. While preventive care is fully covered by dental insurance, it also counts towards your annual maximum. Scheduling this visit before 2017 ends can save this money for next year, when you may need it more. There’s Still Time — But Act Fast! We’re drawing near the end of October, and that means there is still time to make the most out of your Delta dental insurance — but don’t delay! November and December are busy months for a dental practice, with more people scheduling appointments to look great for the holidays and trying to maximize on their insurance, too. Getting in touch with our office today will ensure you receive the most convenient scheduling possible. 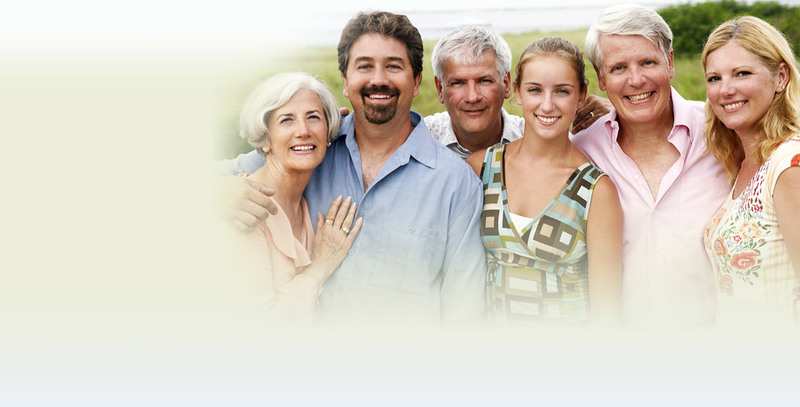 We are a Delta Dental provider and also file and process all dental claims. Even if we are not in-network, you still receive the benefits you are entitled to. Don’t let your benefits slip away in 2017 — we can help you rescue them before it’s too late! Dr. Hoa Vong is a general dentist providing comprehensive dental care to patients of all ages in and around Richmond. To learn more about her services or to get started maximizing your benefits for 2017, you are invited to contact VL Dental at 281-239-7200.